The Indian challenge ended as 16th-seeded Sasikumar Mukund went down to second seed Corentin Moutet 6-3, 4-6, 2-6. Unseeded Australian Andrew Harris shocked top-seed Pranjnesh Gunneswaran 6-4, 3-6, 6-0 in the semi-final of the Chennai Open on Saturday. 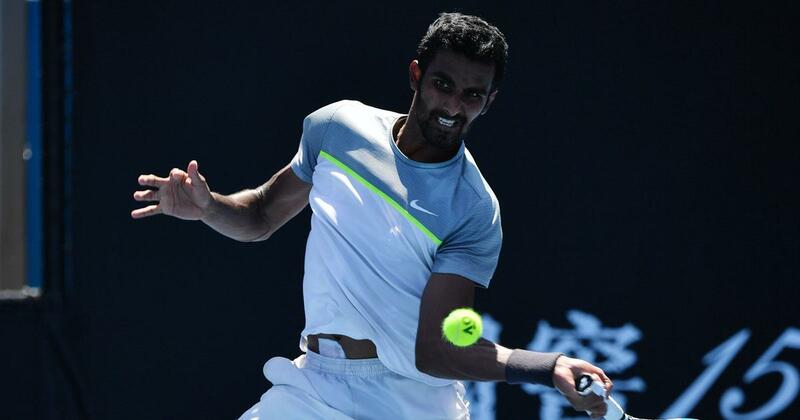 The Indian challenge ended as 16th-seeded Sasikumar Mukund went down to second seed Corentin Moutet 6-3, 4-6, 2-6 in the other singles semi-final. Harris, a former junior doubles winner at Wimbledon and French Open, hit his ground-strokes with precision and attacked at opportune moments to take the first set. Harris, who had ousted fifth seed Alejandro Davidovich Fokina in a three setter on Friday, was also prepared for a long drawn out encounter. Gunneswaran, India’s top singles player, clawed his way back into the match by raising his level of play and hitting some superb winners. He secured a break and took the second set but came a cropper in the decider, failing to win a single game to crash out of the tournament. In the other semi-final, the good run of Mukund came to an end as the tenacious Frenchman hit back after losing the opening set. Mukund served well and stroke with confidence to take the set but seemed to lose steam while Moutet got better with the passage of play. 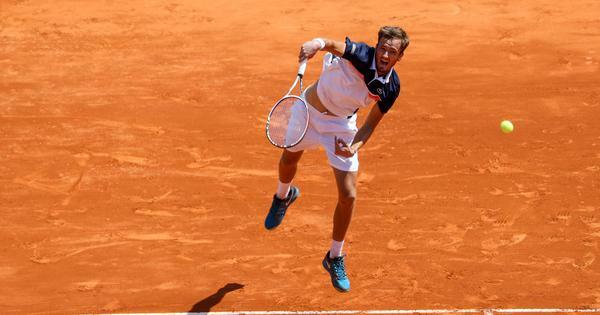 The second-seeded Frenchman dominated in the final set to take it 6-2 to seal a spot in the final against Harris, who had ousted fifth seed Alejandro Davidovich Fokina in a three setter on Friday.